It can be easy to forget about some of the dorm necessities you need when going to college. There are so many things to think of, after all. 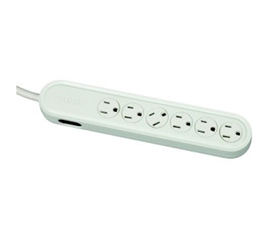 When doing your dorm room shopping, don't forget about dorm surge protectors and college extension cords! 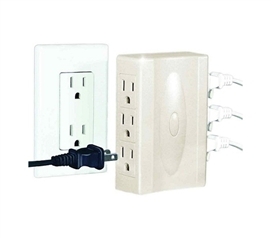 Surge protectors are a dorm supply that every college student will need for his or her dorm electronics. 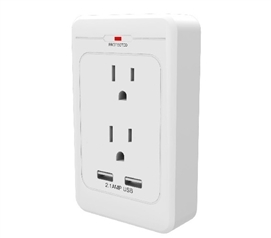 They will protect your valuable dorm electronics and provide extra outlets for your dorm essentials. 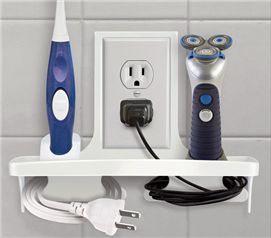 Remember - your dorm room won't provide many electrical outlets and then those that you do have are shared with your roommate. Make sure you have plenty of these dorm essentials in your college dorm room! 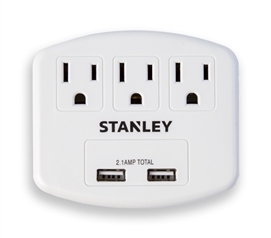 Dorm Room Supplies often need to be plugged in and draw energy from the residence hall power outlets. 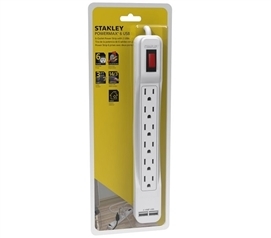 Keep your College Stuff safe by adding Surge Protectors. 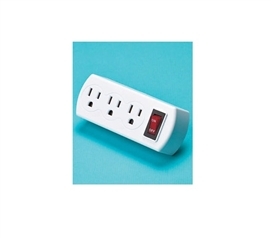 Beyond Surge Protection you will most likely need the extra outlets for all your tech dorm stuff. 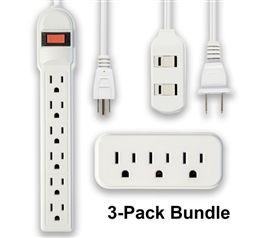 This cheap dorm product will be used throughout the semester, give peace of mind and keep your tech stuff powered. 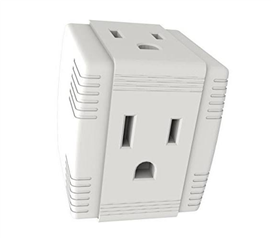 Dorm electrical outlets are as old as your residence hall - keep your college electronics protected!